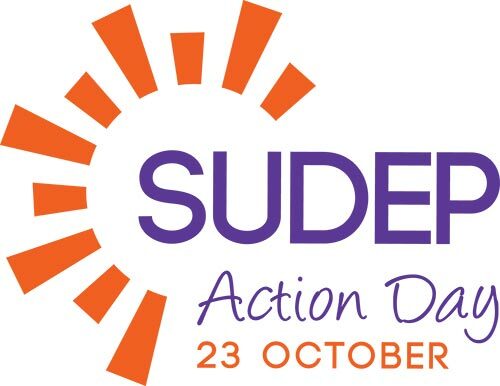 SUDEP Action Day is a special day which brings organisations and people together to raise awareness of SUDEP worldwide. 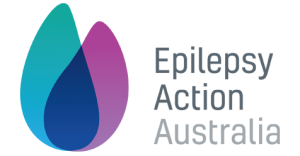 Originally launched on 23 October 2014 (as SUDEP Awareness Day), it shines a light on the largest cause of death in people with epilepsy, helping empower people through increased awareness. Because there are three epilepsy-related deaths a day in the UK alone – awareness is not enough, it’s time to take action! 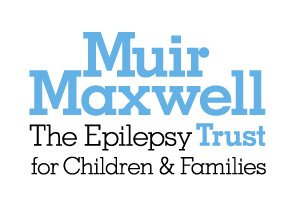 Share your stories – how does your organisation help people with epilepsy to manage their risks and live safer lives? (UK Based) Can you show your support for our SUDEP & Seizure Safety Checklist and EpSMon tools which help people with epilepsy, and their clinicians, communicate about risk? 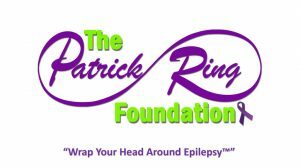 People with epilepsy sharing why it is important to know about risk? No matter how big or small, we would love for you to be part of it. Don’t forget to use the hashtags so we can see what you are doing and cheer you on. We also love to see pictures of how other organisations are getting involved so do send them through! 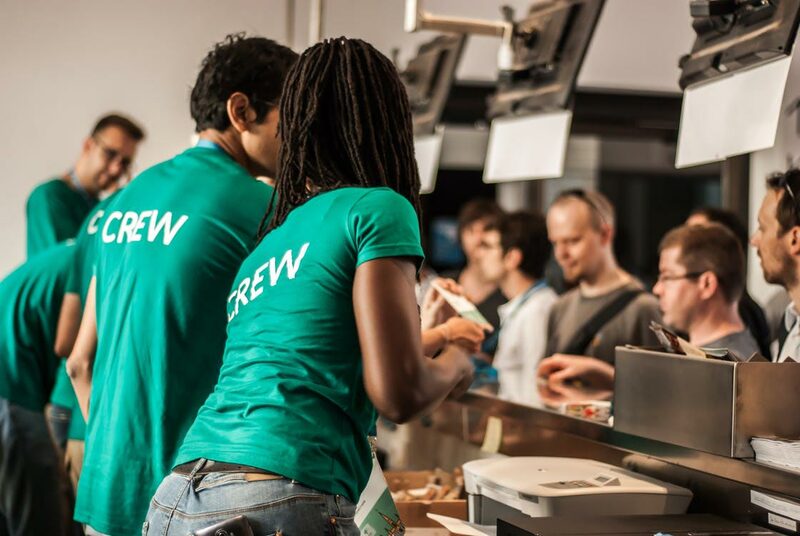 As usual, we’ve created new resources to help your organisation take part in the day – these are available to download here. There is also a new t-shirt transfer will be available this year to also help you show you’re getting involved in this worldwide event. Register your support today and be part of a global campaign to reduce SUDEP and save lives. For further support and queries contact our Communications Officer: shelly.johnson@sudep.org. 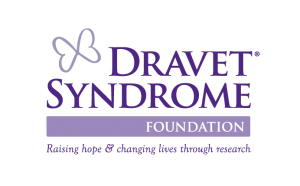 Why will you benefit from taking part?